Search through colorful collages built from thousands of little things to find all of the listed items in KlickTock's fabulous seek and find game, Little Things Forever. We also have a beat' em up game from Cartoon Network, and an inspirational drawing app. 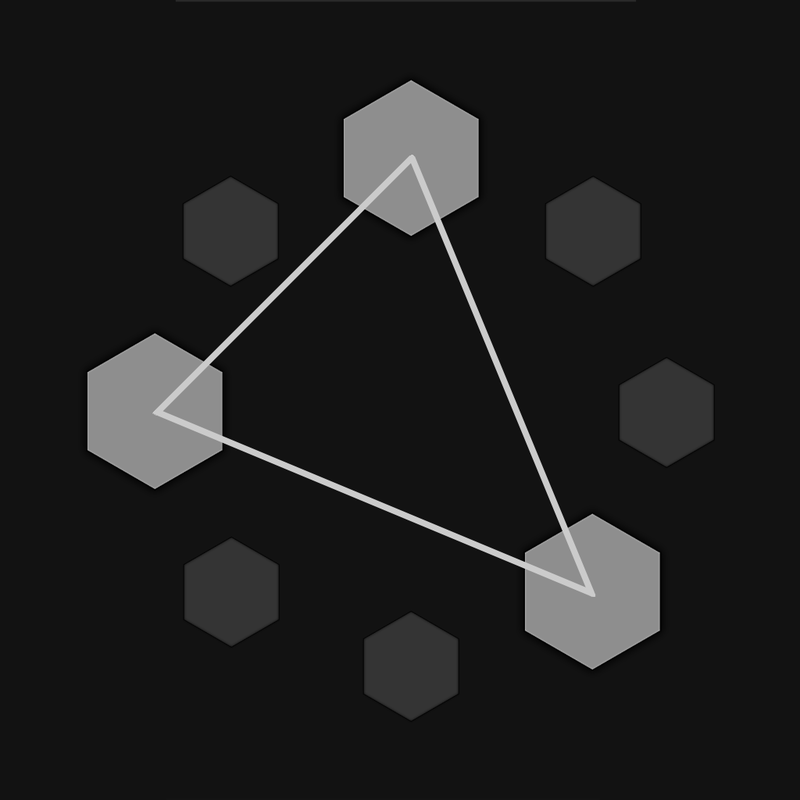 SequenceApp ($1.79 → Free, 5.9 MB): A circular audio sequencer that utilizes the euclidean algorithm. You're able to create all kinds of electronica and techno tunes by manipulating the eight circular patterns. You can change each one's step count, fill, rotation, and sample sound. You're also able to control the BPM. The app includes a total of 30 classic drum machine samples, MIDI output, and the ability to save and load sequences. 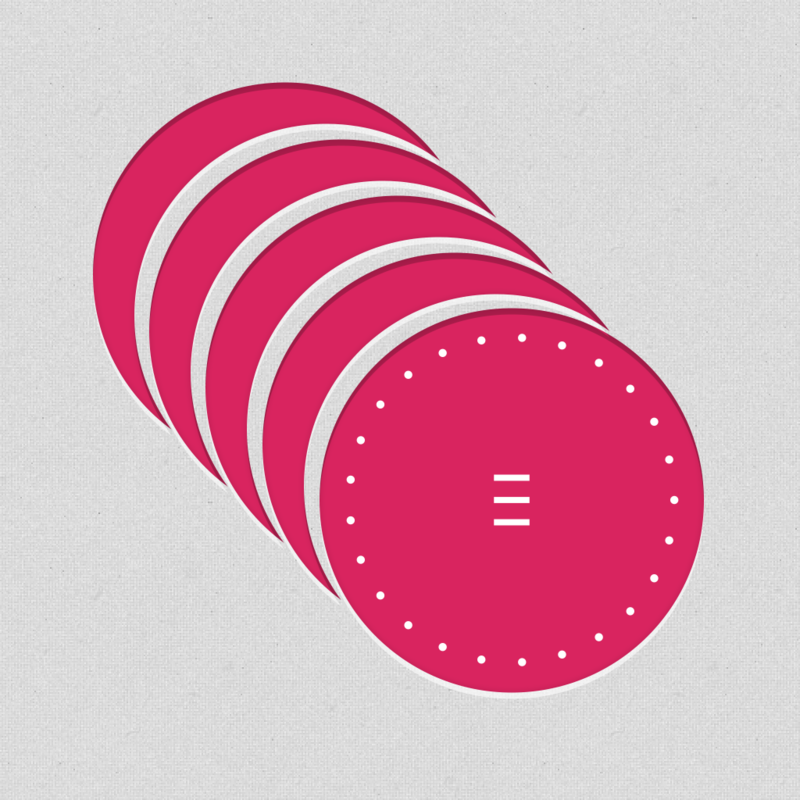 SequenceApp is available for free today only (03/14). It has a 4.5-star rating with a total of 8 ratings. Word Solitaire: Aurora ($4.99 → Free, 47.0 MB): This creative spin on Solitaire is basically the same card game you know and love, except instead of putting numbers in order, you're tasked with creating words. In each of the 250 challenging campaign levels you're required to use up all of the cards that are provided to you by creating valid words. You're able to deconstruct words to create new ones, and you can utilize the deck, wilds cards, and the sun to work your way out of sticky situations. The game also includes a full tutorial, a quick play mode, a new puzzle daily, and achievements and leaderboards via Game Center. Word Solitaire: Aurora is available for free for a limited time. It has a 4.5-star rating with a total of 5849 ratings. 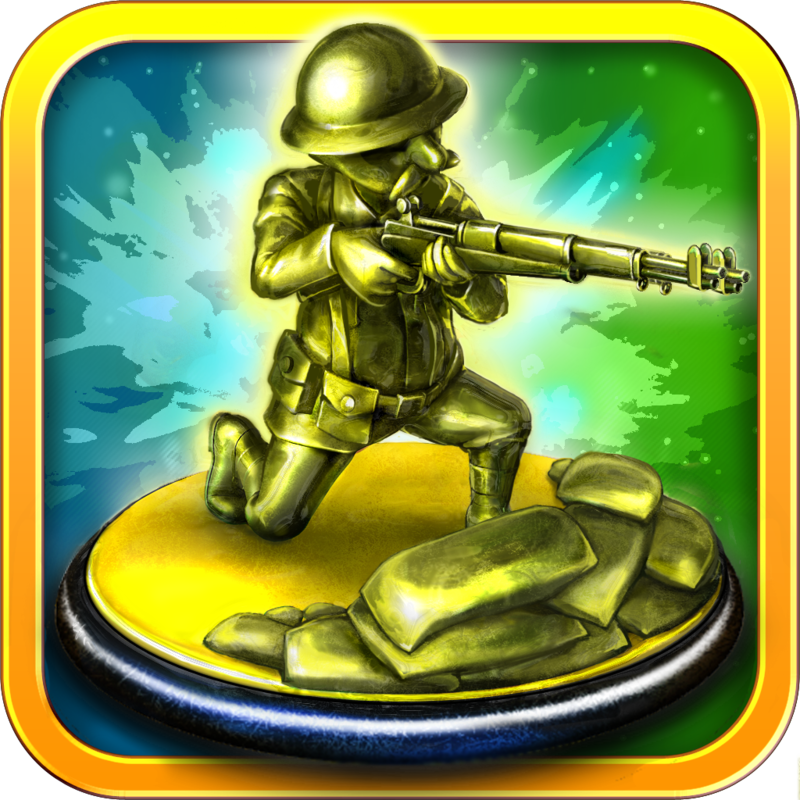 Toy Defense: Relaxed Mode ($0.99 → Free, 271.3 MB): Lead your toy army to victory in this fixed-path tower defense game. Deploy toy soldiers and other powerful weapons to defend your base from the approaching enemies. You're able to repair your units using the coins you earn during battle. You can also upgrade units after each battle. The game includes an intense World War I atmosphere, 72 levels, four weapons with 24 upgrades, nine enemy types, and achievements and leaderboards via Game Center. Toy Defense: Relaxed Mode is available for free for a limited time. It has a 4-star rating with a total of 29 ratings. Coloring Clock ($0.99 → Free, 5.2 MB): Create your own colorful clock with this utility app. Swipe from left to right on the screen to reveal the color panel. You're able to choose from a huge selection of colors, or you can craft your own combination. Swipe right to left to reveal additional options like the ability to switch the color mode, share your color combinations, and change the display content. 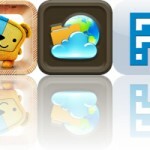 The app also includes iCloud support, allowing you to sync your color combinations across all devices. 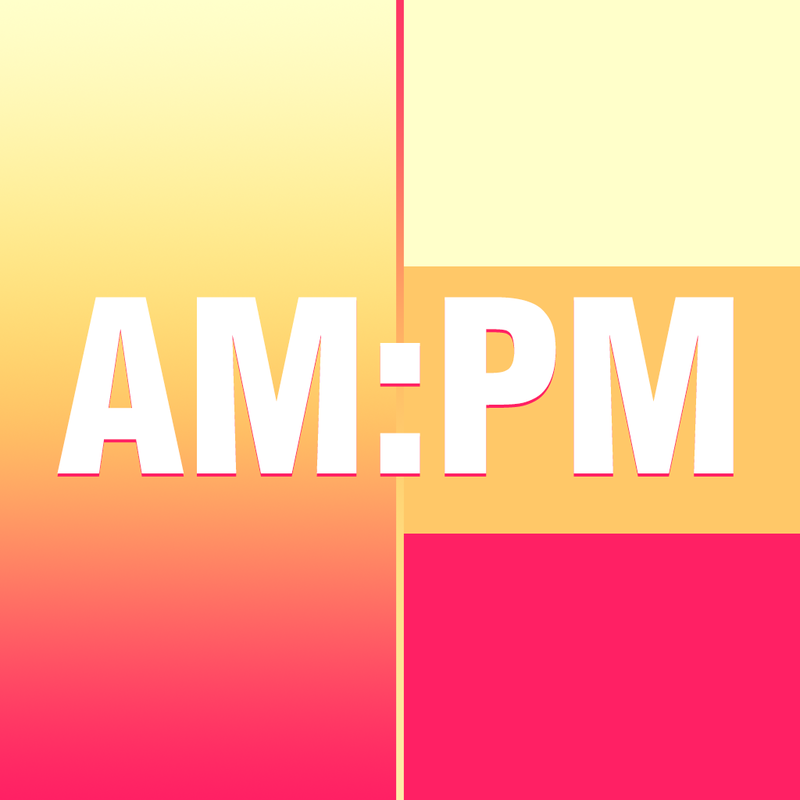 Coloring Clock is available for free for a limited time. It has a 5-star rating with a total of 8 ratings. 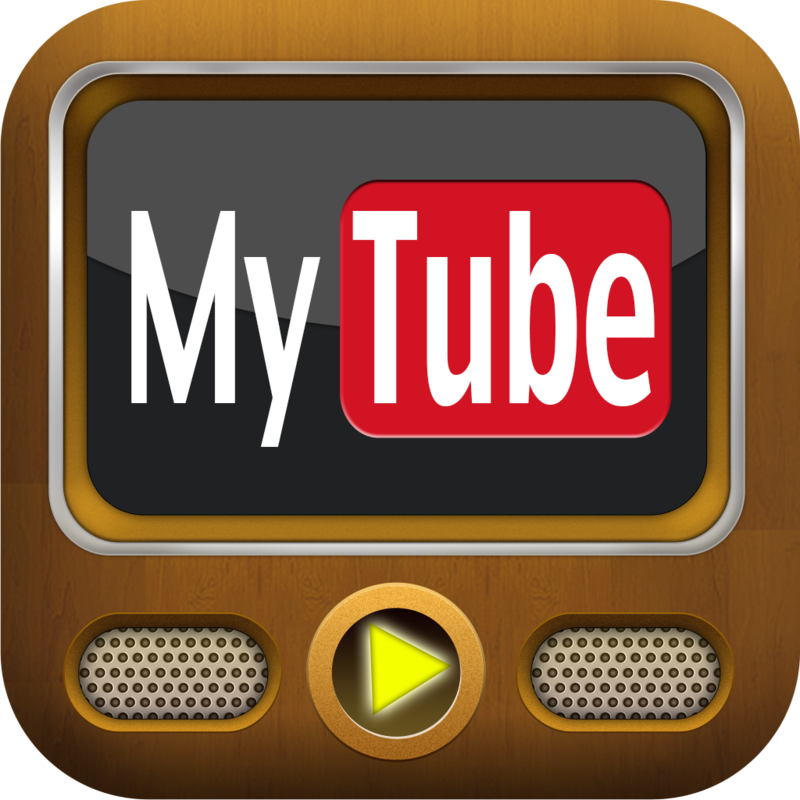 MyTube - For people who love YouTube and can’t live without it ($1.99 → Free, 7.5 MB): Discover, cache, and play YouTube videos anytime, anywhere with this streaming video player. You're able to browse through YouTube's categories to discover new videos, or you can search for something specific using keywords. Videos can be viewed in HD, commented on, liked and disliked, added to playlists, shared, and even cached for later viewing. 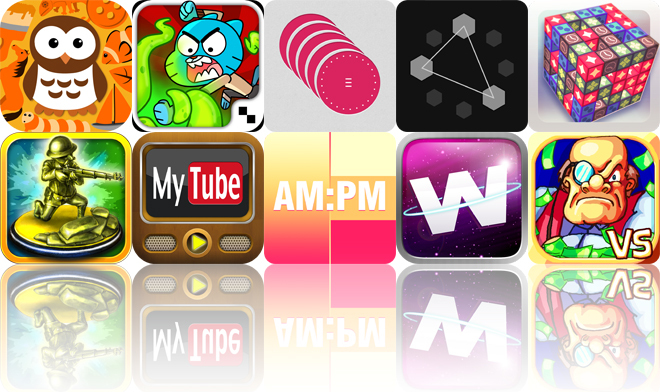 MyTube - For people who love YouTube and can’t live without it is available for free for a limited time. It has a 4.5-star rating with a total of 95 ratings. Little Things® Forever ($0.99 → Free, 75.9 MB): One of the best seek and find games you'll come across in the entire App Store. Search through colorful collages built from thousands of little things to find all of the listed items. The item lists are randomly generated, which means you can be entertained forever! 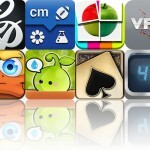 The game includes nine puzzles, 101 items to discover, and achievements and leaderboards via Game Center. Little Things® Forever is available for free for a limited time. It has a 4.5-star rating with a total of 460 ratings. Mutant Fridge Mayhem - Gumball ($0.99 → Free, 84.0 MB): It's an all-out food fight in this beat 'em up game from Cartoon Network. 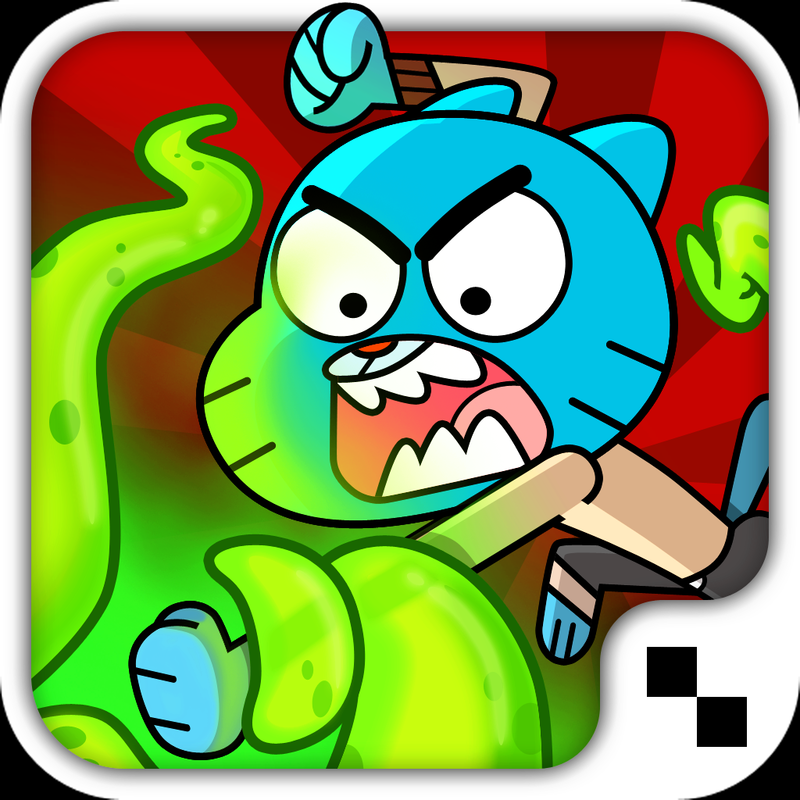 Team up as Gumball, Darwin, and Anais from The Amazing World of Gumball and take the fight to the swarms of mutant food. You're able to control the movement of your character by dragging your finger around the left side of the screen and attack by tapping on the right. You can also switch between characters to unleash their special abilities. 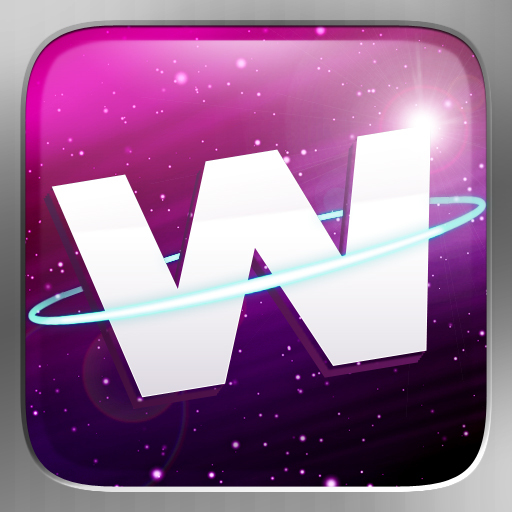 The game includes three environments, 30 levels, power-ups, and achievements and leaderboards via Game Center. Mutant Fridge Mayhem - Gumball is available for free for a limited time. It has a 4.5-star rating with a total of 653 ratings. 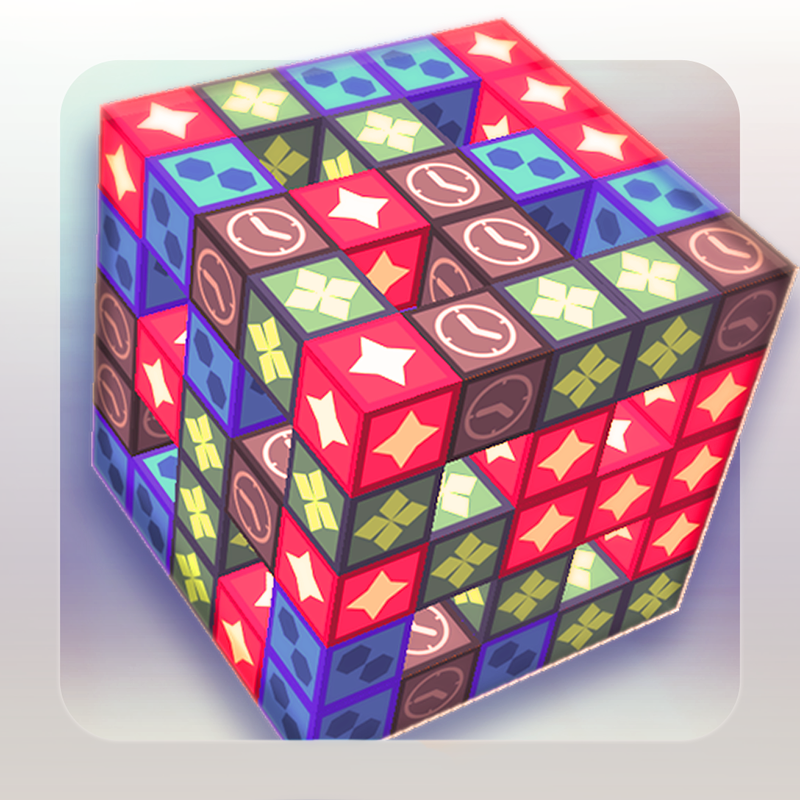 Chain3D ($0.99 → Free, 10.6 MB): Spin a 3D cube to create matches of three or more blocks in this puzzle game. Just tap on an open space on the cube to create a match. Even if you can't create a match, you still have to place your chosen block somewhere on the cube. Since the cube builds up from the inside out, you can sever entire chunks by matching blocks that are hanging on by a thread. The game includes four difficulty levels, and leaderboards via Game Center. Chain3D is available for free for a limited time. It has a 4-star rating with a total of 66 ratings. WURM ($1.99 → Free, 7.4 MB): One of those rare drawing apps that's fun and accessible for those of us who aren't artists while also being inspirational to those who design by trade. If you want, you can just launch the app and have it randomly define every last setting. Then drag your finger all over to create beautiful works of art. You can also tinker with WURM's many, many customization options to come up with the exact shape and pattern you want. 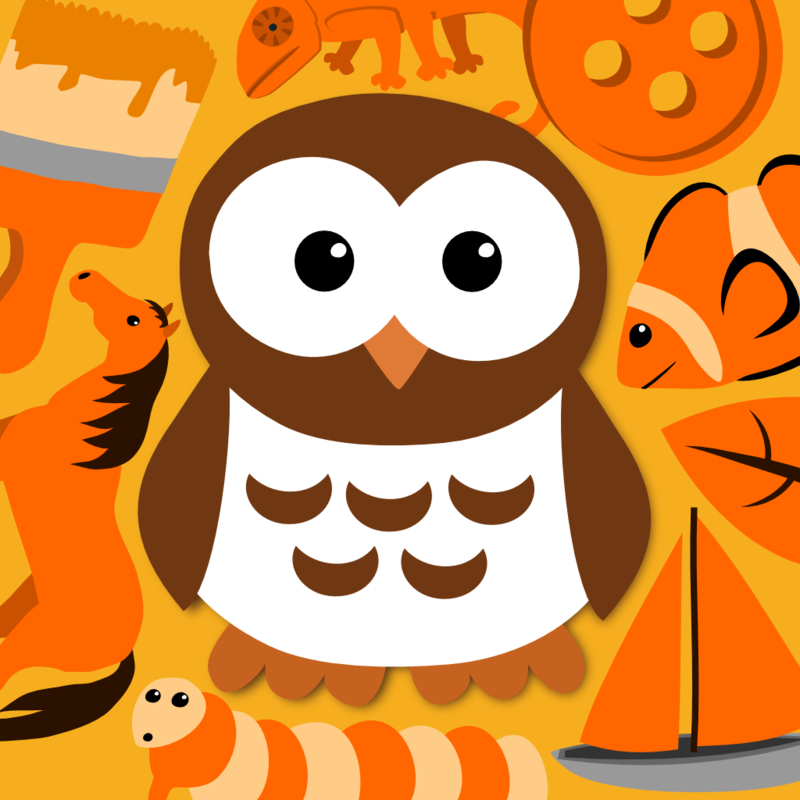 The app includes six customizable shapes, 28 background colors, endless color combinations, and the ability to share your work via Twitter, Facebook, or email. WURM is available for free for a limited time. It has a 4-star rating with a total of 47 ratings. Greedy Bankers vs The World ($2.99 → Free, 54.7 MB): This fast-paced matching game has you playing as a banker trying to hoard as much cash as possible before time expires. Group like-colored gems together by dragging them around the screen to create bigger gems. Then tap on the newly formed gems to cash them in and remove them from the board. The bigger the gem, the more money you'll earn. You'll also encounter robbers who'll try to steal your gems, but you can take them out by blowing them up. The game includes three single-player modes, same-device multiplayer with customizable rules, power-ups, and achievements and leaderboards via Game Center. 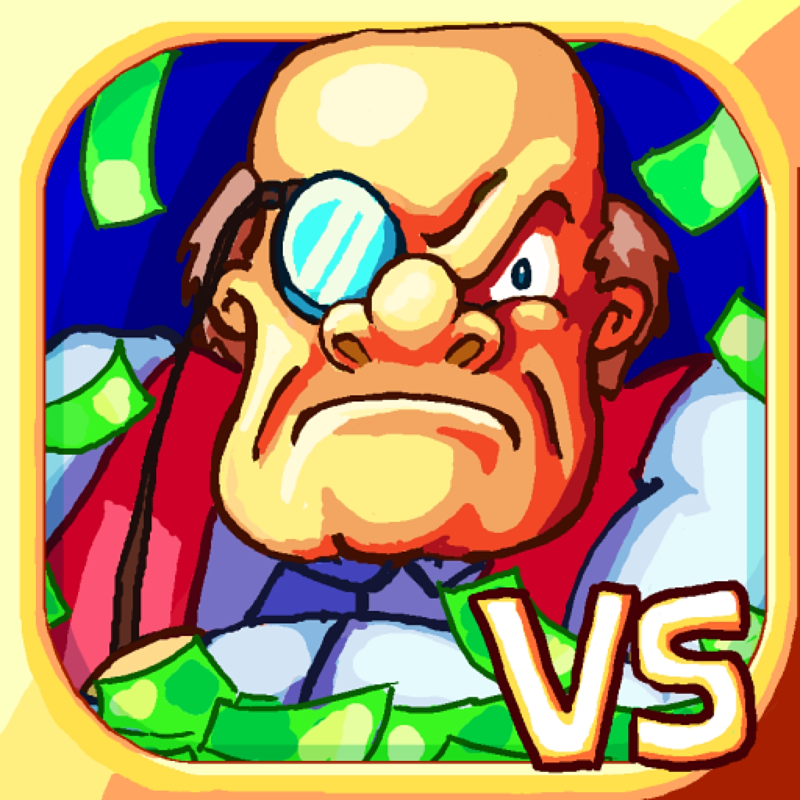 Greedy Bankers vs The World is available for free for a limited time. It has a 4.5-star rating with a total of 37 ratings.